UBERMEN IS PROUD OF THE WORK THAT WE PRODUCE. OUR AIM IS TO DELIVER AN EXCEPTIONAL RETAIL EXPERIENCE TO YOU ALL. 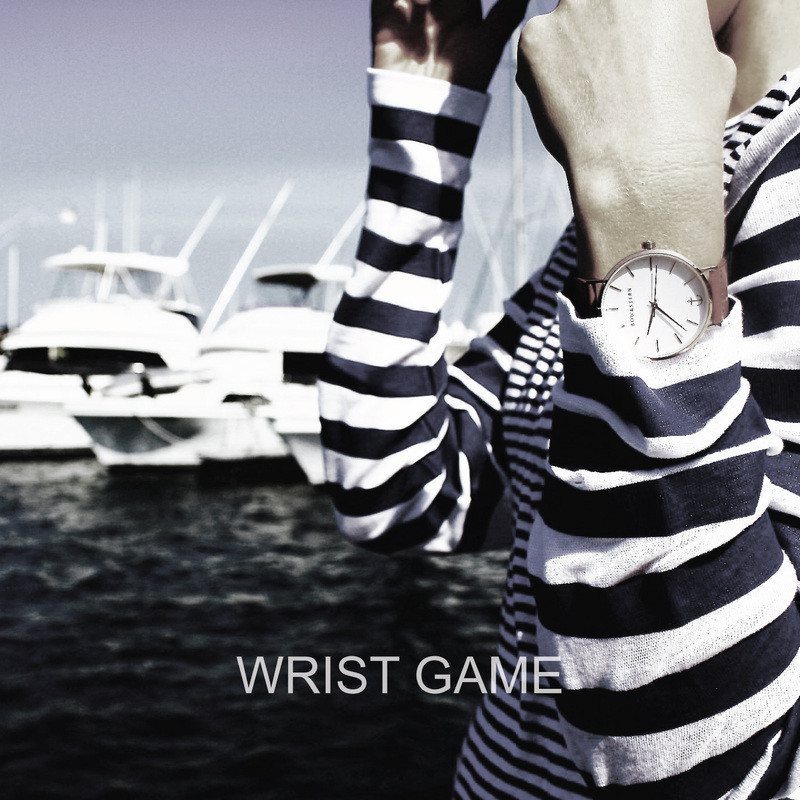 An online boutique selling menswear and women’s fashion brands, accessories and merchandises curated from Brisbane, Nationally (Australia) and Internationally. Shop the new arrivals, popular items see our latest campaigns. Don’t forget to read our LifeInBrisbane blogs to share Brisbane’s love for food & drinks, passion for fashion and insight into local events. With ‘How To’ tutorial videos and ‘How To’ tips from UBERMEN, styling your wardrobe at home is now a hassle-free job. 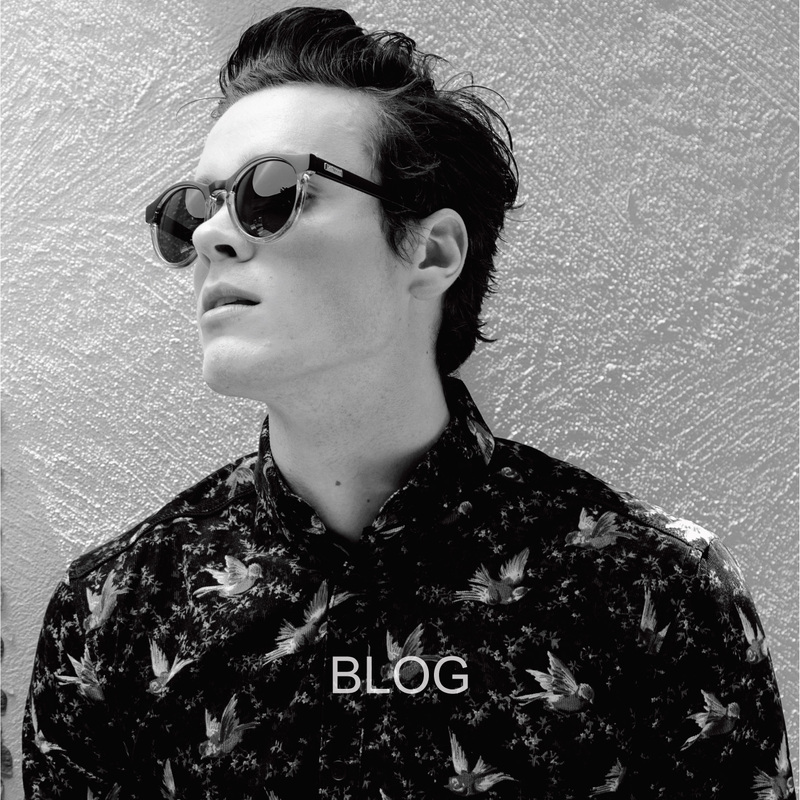 An online boutique selling menswear and women’s fashion brands, accessories and merchandises curated from Brisbane, Nationally (Australia) and Internationally. Shop the new arrivals, popular items see our latest campaigns. 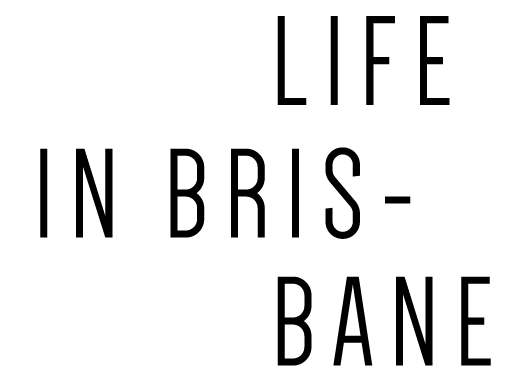 Don’t forget to read our LifeInBrisbane blogs to share Brisbane’s love for food & drinks, passion for fashion and insight into local events. With ‘How To’ tutorial videos and ‘How To’ tips from UBERMEN, styling your wardrobe at home is now a hassle-free job.